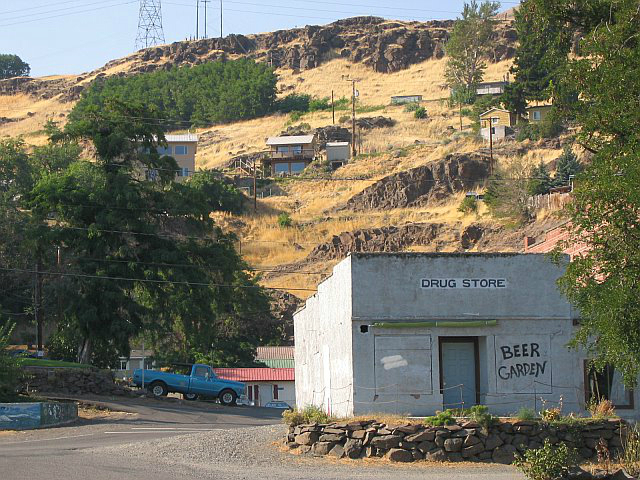 Wishram is a centuries-old Native American settlement located just upstream of the former site of Celilo Falls, once known as the "Great Falls of the Columbia". This location was a major trade center where the Wishram Indians dealt with Indians from the east and from the Lower Columbia. 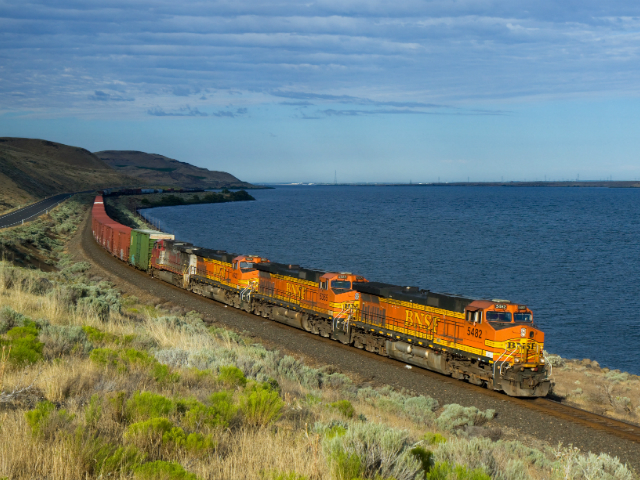 Today the waters of Lake Celilo (the reservoir behind The Dalles Dam) have obliterated the falls and Wishram is a railroad town. 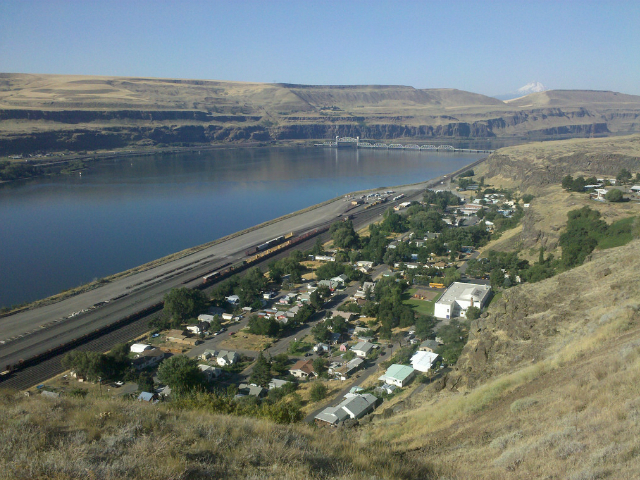 On the Oregon side lies the community of Celilo with the Oregon Trunk Line bridge crossing the Columbia and connecting Wishram with Celilo. Above Wishram rise the Columbia Hills while behind Celilo rises Fulton Ridge. Horsethief Butte and The Dalles, Oregon are downstream. Wishram has two wineries nearby, Cascade Cliffs Vineyard & Winery, and the Jacob Williams Winery.